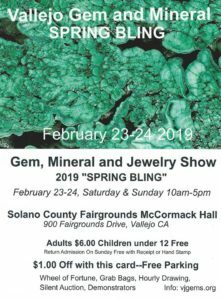 2019 VGMS Gem & Mineral Show! 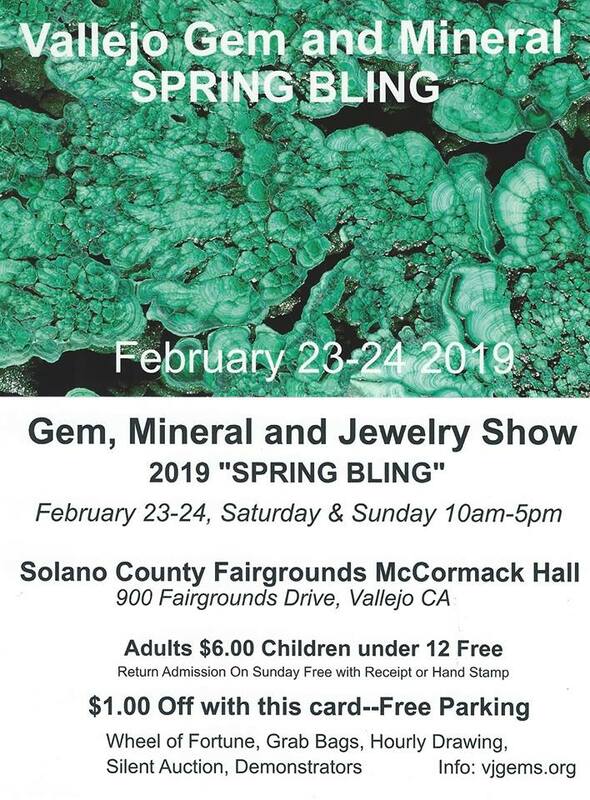 The 2019 Gem & Mineral Show is coming up February 23th and 24th! Please mark your calendars! 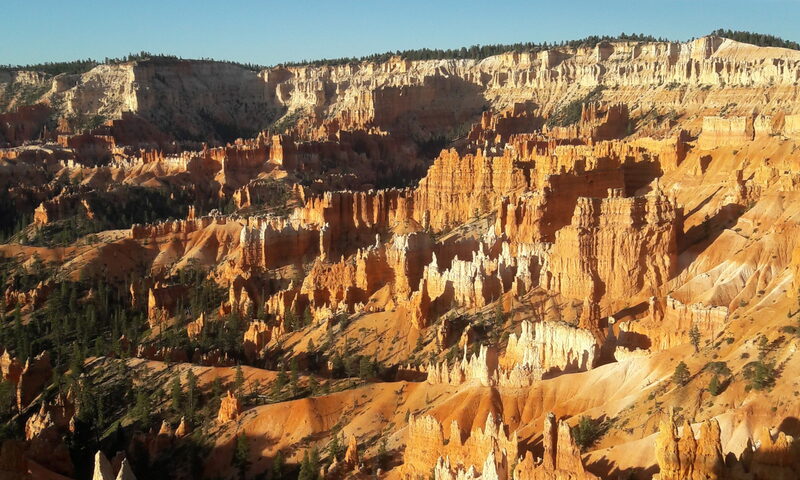 We’ll be holding drawings, a silent auction, a kids corner, and lots more! Its a bunch of fun! Show this post at the front door for $1 off your entry fee!